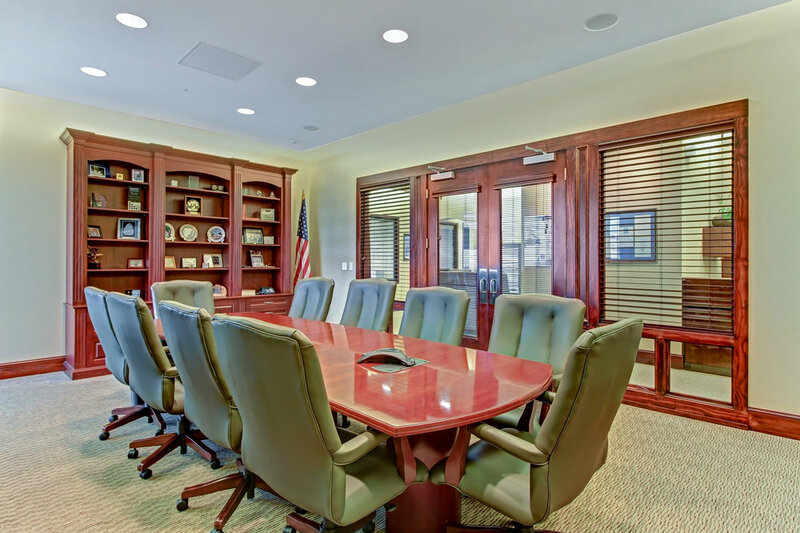 Demetree Brothers, Inc. is a leading property manager and real estate developer headquartered in Jacksonville, Florida. We offer extensive experience and knowledge to our clients and customize our support to your individual needs and concerns. Since 1947, our dedication to exemplary service has earned us a strong reputation among corporate clients, partners and public agencies who select us for our consistent record of performance and professionalism. Our commercial property division provides full service management for all types of income producing commercial properties including shopping centers, urban/suburban offices and industrial facilities. Our residential property division, DEMCO Management, provides full service management for all types of residential properties, ranging from luxury multi-family residential communities to affordable government subsidized housing. Our development team of experts will execute concise research and site planning to meet the individual needs and budgets of our clients and partners, throughout the entire process of initial concept to project completion.